Watford quartet The Spitfires are pleased to announce a string of autumn and winter UK headline tour dates in support of their debut album ‘Response’ which will be released on 21st August via Catch 22 Records. A bold and brash band who were raised on The Clash, The Jam, The Specials, The Smiths and Arctic Monkeys, they were formed in September 2012 by Billy Sullivan (vocals, guitar) who recruited Sam Long (bass) and Matt Johnson (drums) to the cause. They spent their first two years as a trio before augmenting their sound with the addition of Chris Chanell (keyboard, vocals). 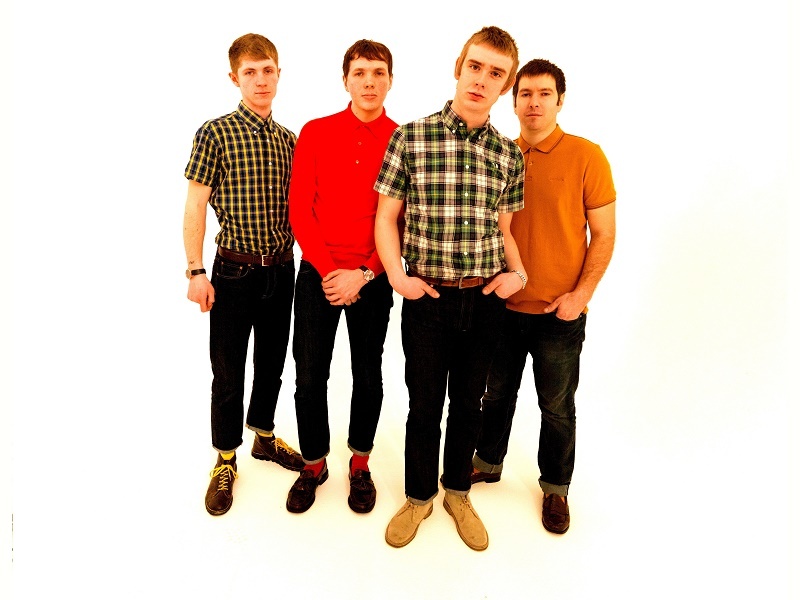 Their last single ‘Stand Down’ sold out in two days, but there’s no need for hype or “next big thing” tags here; just building a fan base the old fashioned way, via a strong work ethic and touring their arses off – that spirit and attitude is alive and kicking with The Spitfires. Their energetic and powerful live performances have already seen them play over 200 shows and with their growing fan base and reputation it’s no surprise that the band came to the attention of Paul Weller and The Specials who both personally invited them along for support slots in recent months.